Large-scale businesses have taken their toll on the environment - clearing forests, depleting precious natural resources, clogging up the air and in the end, polluting our water and soil and producing more waste than our landfills can handle. We believe God created the world and put us on it to care for the earth. We have a responsibility to not only reduce our negative impact, but to make positive changes to the earth. At Dignity, we are radically changing what it looks like to do business in a way that restores people and the planet. We will use every part of the coconut! Coconuts have six parts. 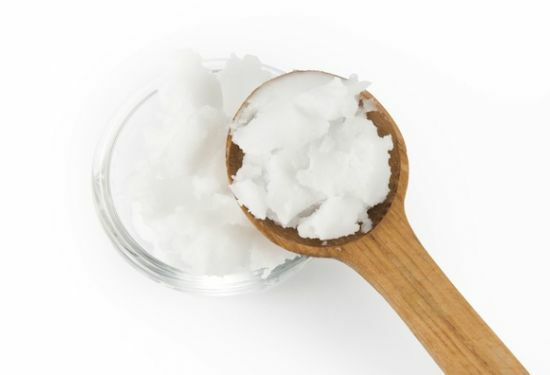 Globally, most coconut companies take the oil or the water of the coconut, and discard the rest. As much as 80% of each coconut is wasted - piled up to rot! Our brilliant engineers spent months researching the properties of coconuts and found there were creative uses for each part. Besides the oil and the water, we discovered a way to grind the shell to make a renewable filler for stronger, lighter plastics. We discovered the husk fibers could be used to make erosion-control blankets and the peat was an incredible conditioner to give new life to stale soil. It is our goal to use every part of the coconut. As we grow, we can purchase the equipment to become zero waste. Our unique centrifuge method keeps the oil cool to retain every bit of healthy goodness. We found grounded coconut shell can be an excellent renewable filler for plastics. 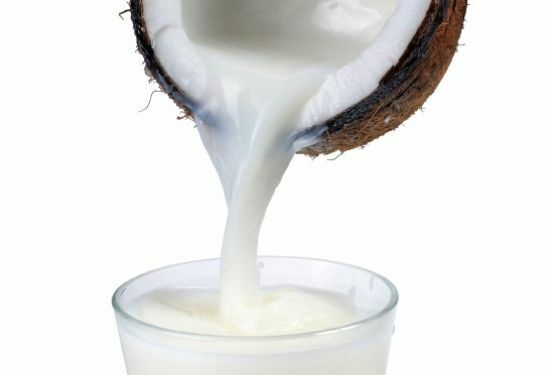 Light and refreshing, coconut water replaces the body’s nutrients and hydrates naturally. Can store ten times its weight of water, making it an excellent soil conditioner. Rich in fiber and vitamins. A delicious dairy-free drink. The husk fiber can be used to make erosion-control blankets to prevent soil erosion. This is the loom we use to turn coconut husks into erosion control blankets. There is beauty in the simple so we only buy what we need. Whenever possible, we buy products made locally in the Philippines. We take the impure fresh water that saturates our region, purify it to meet our needs, and release it for others to use safely—a model we are helping others to learn. We recycle the heat from our plant’s air conditioning to produce all the heat we need in our production method, dramatically reducing our carbon footprint. We are empowering our farmers to farm better and smarter. We have trained over 200 farmers in organic farming techniques. In addition, we have planted over 550 coconut seedlings to prepare for the next generation of coconut trees. By the end of 2015 we plan to plant a total of 55,000 coconut seedlings. We are training for the future.